A small study based on circulating RNA in the blood of moms-to-be describes a technique that could be used to help predict who’s most at risk of preterm labor. 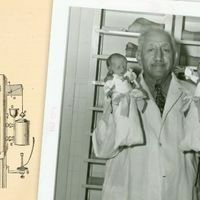 The incubator exhibitions of the late 19th and early 20th centuries publicized the care of premature babies. 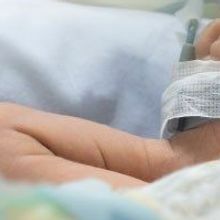 A handful of infants in a neonatal intensive care unit who were diagnosed with rare diseases using whole-genome sequencing had shorter hospital stays and better health outcomes, researchers find. 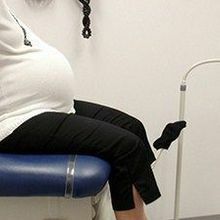 A new study uses blood samples from pregnant women to track changes in the immune system leading up to birth, and predicts gestational age from the mothers’ immune signatures. 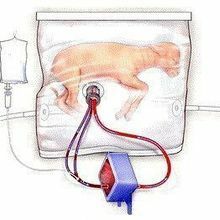 The lungs of extremely premature lambs supported in a closed, sterile environment that enables fluid-based gas exchange grow and develop normally, researchers report. 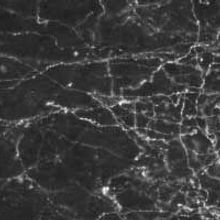 Medication to prevent prematurity in humans harms cognitive flexibility in rats. 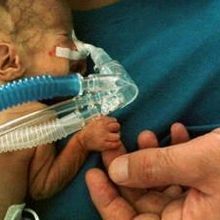 The pace at which bacterial groups take root in the gastrointestinal tracts of premature infants is more tied to developmental age than time since birth. Two organizations team up in an effort to predict risk of premature birth using big data and genomics. 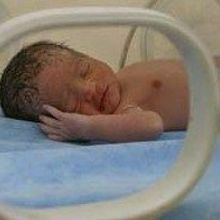 Babies conceived in May have an elevated risk of being born early.